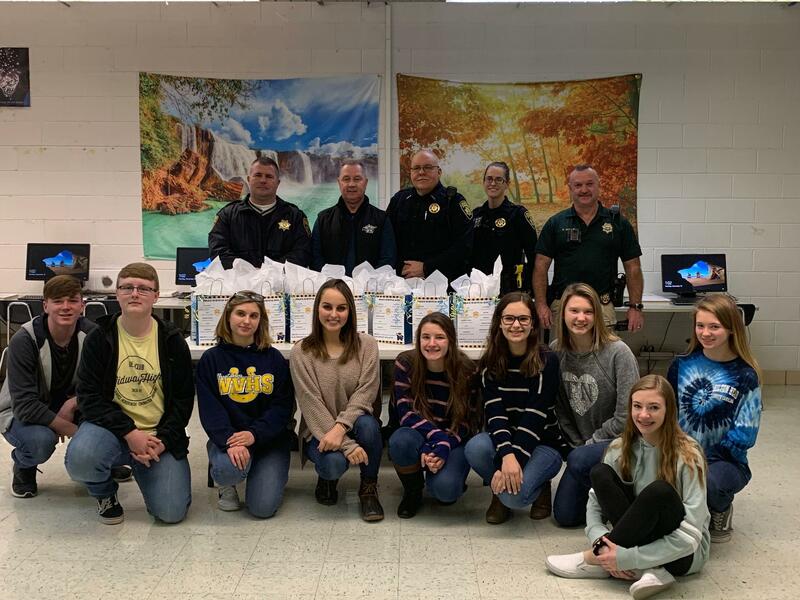 Members of Midway High's, FBLA Club, recently presented, "Police Survival Kits" to members of the Roane County Sheriff's Office. 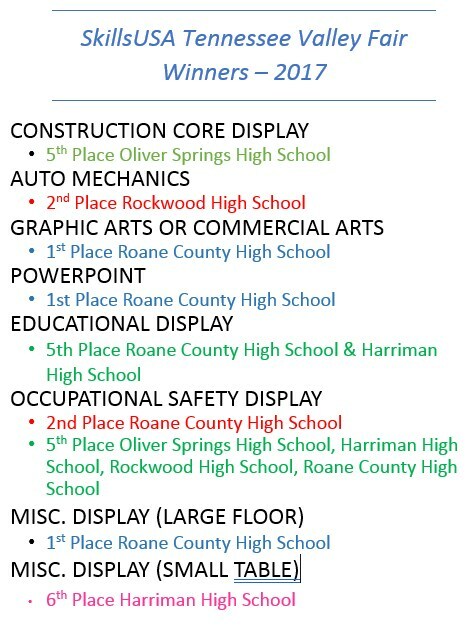 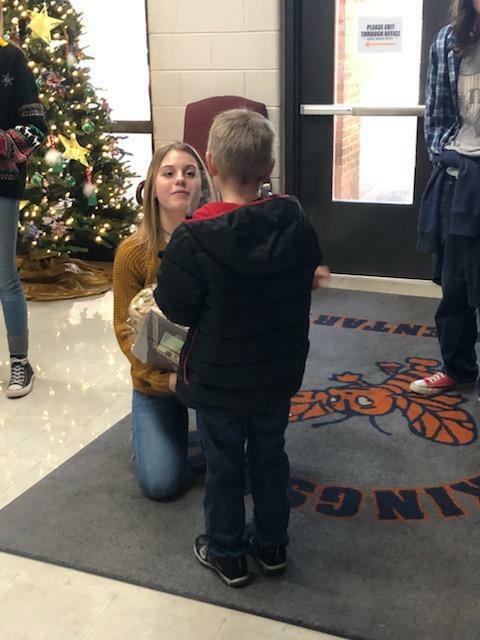 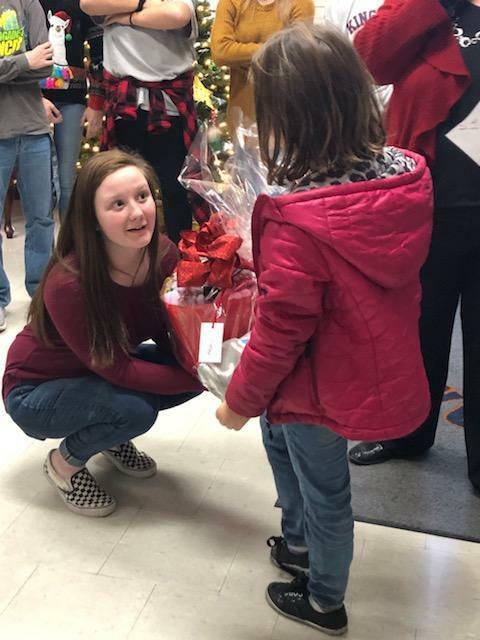 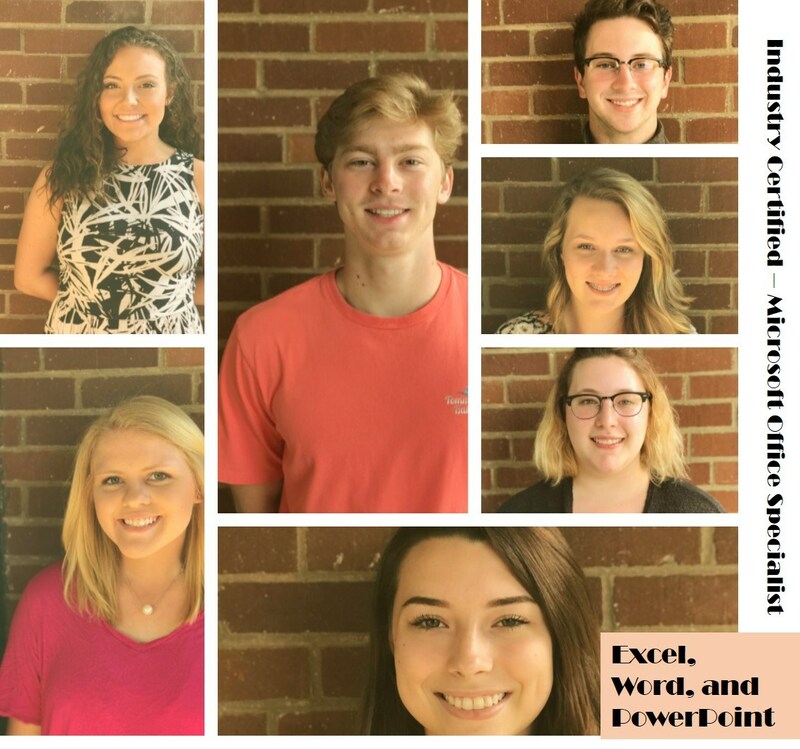 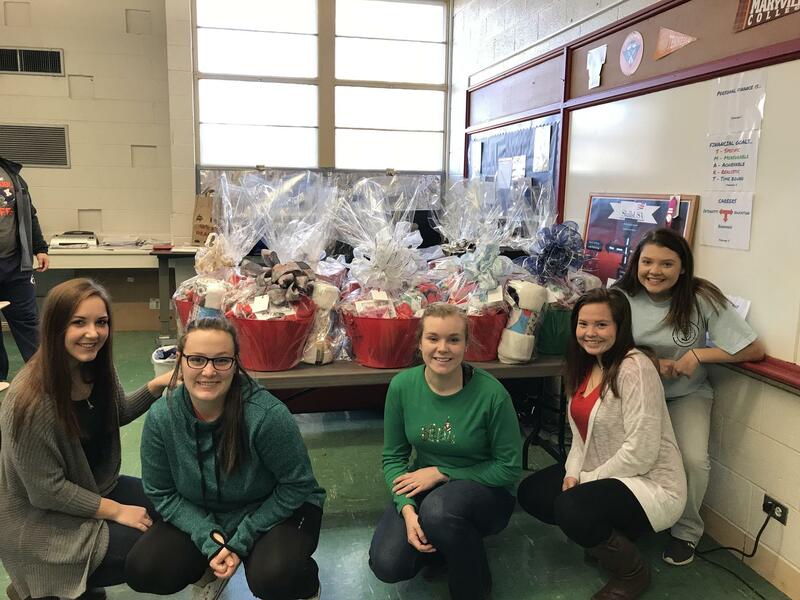 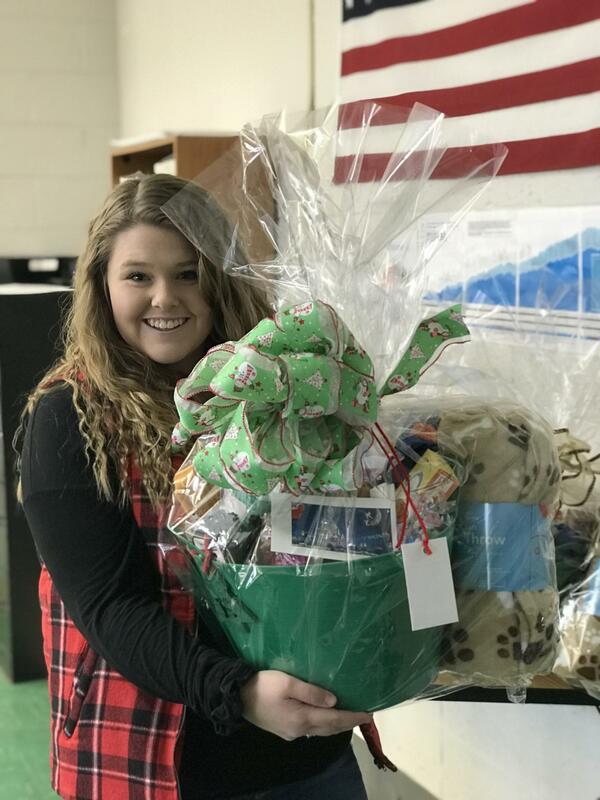 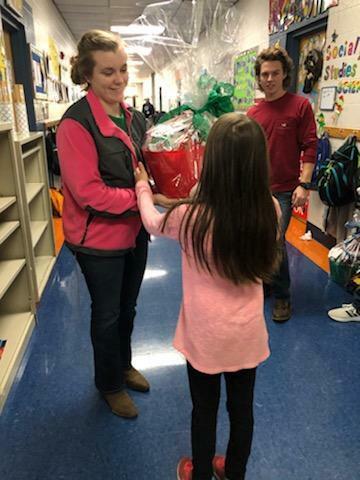 The FBLA service project was created in order to show appreciation for all of the law enforcement officers in the Roane County Sheriff's Department. 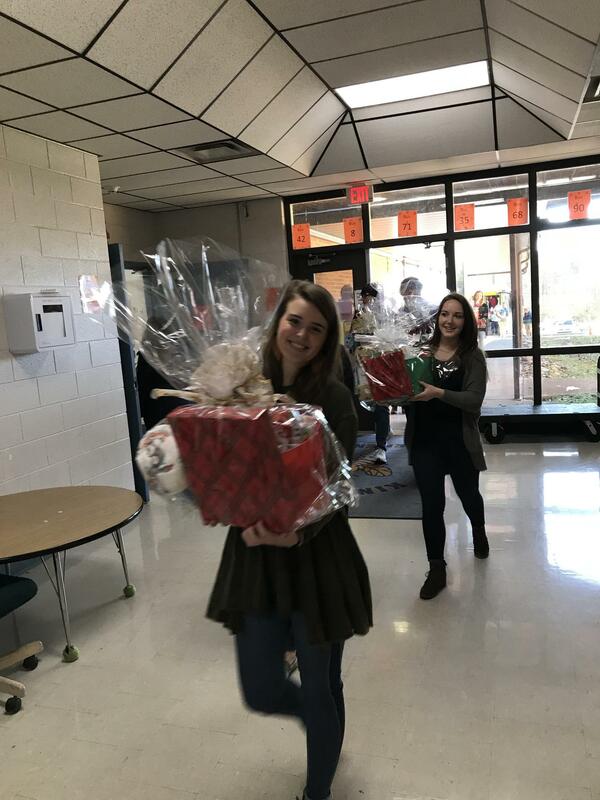 Accepting the kits on behalf of the sheriff's department are Chief Tim Phillips, Sheriff Jack Stockton, Assistant Chief Tim Hawn, Officer Jessica West-Bruglio, and SRO Rick Butler. 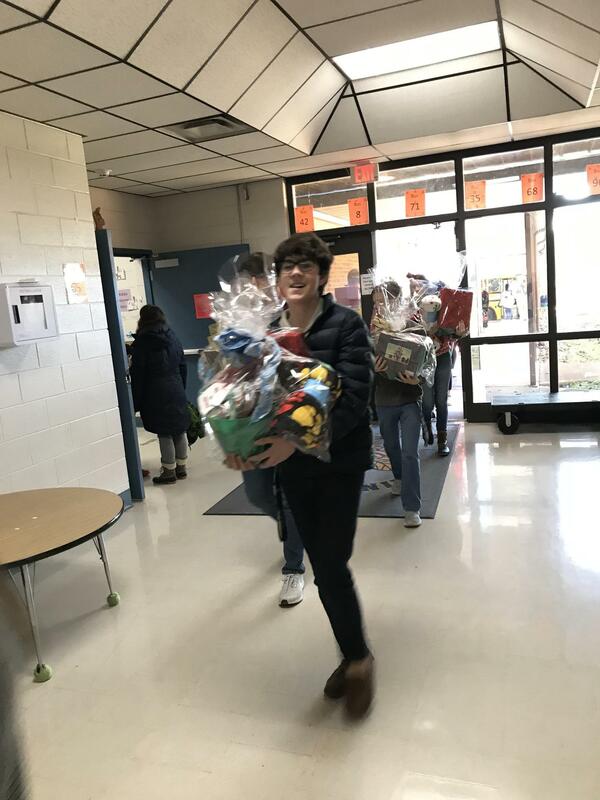 Many thanks to Ms. Beth Ladd and the members of Midway High's FBLA Club! 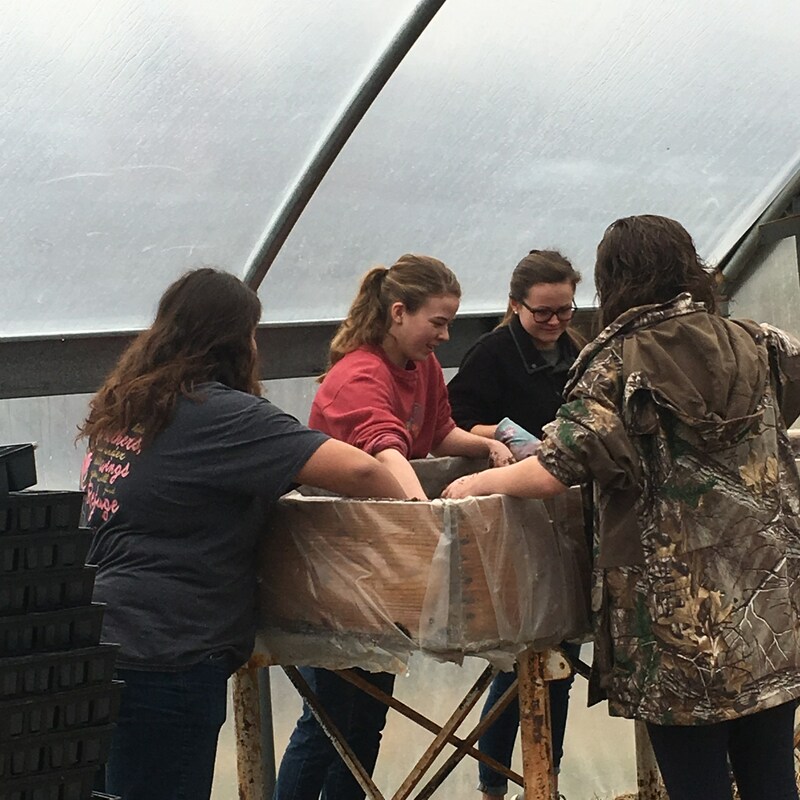 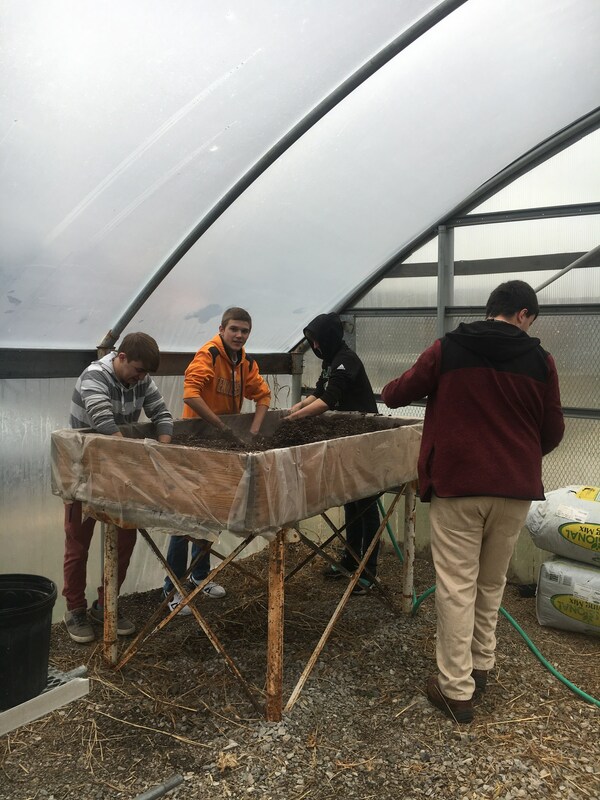 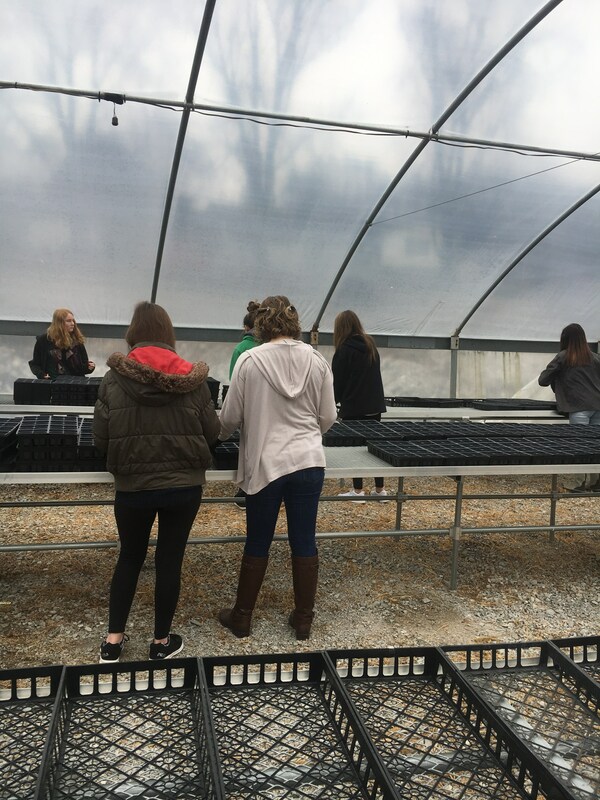 The Midway High School Greenhouse Management class is in the beginning weeks of preparing the greenhouse for plant production for the spring plant sale. 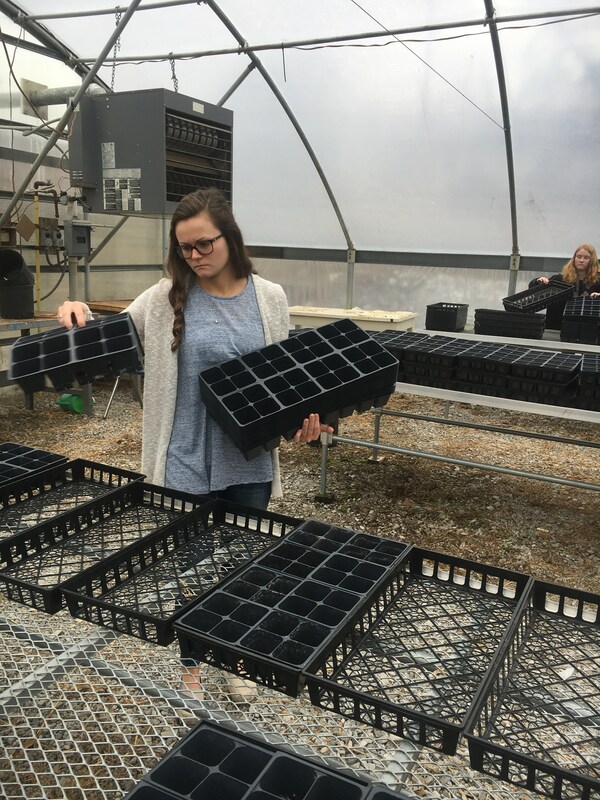 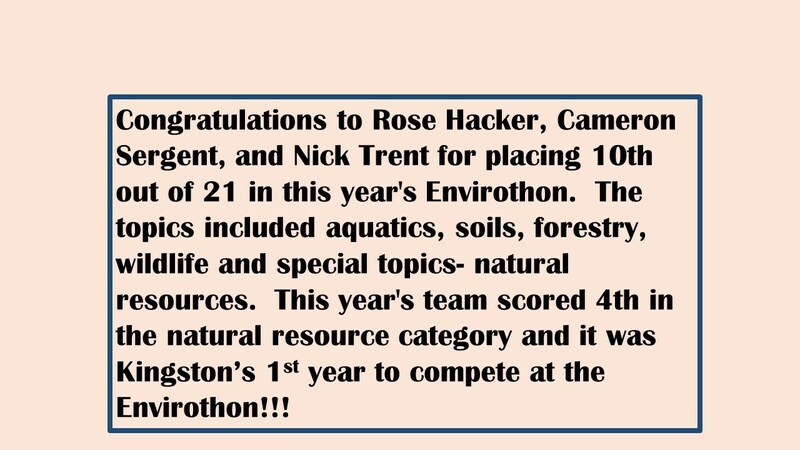 There will be over 22,000 annuals and vegetable plants grown in the greenhouse this semester. 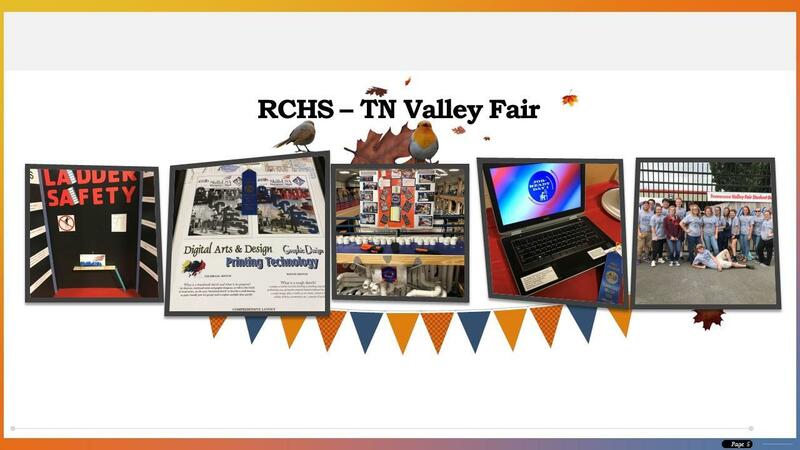 Students in Jerry Monroe's Digital Arts & Design classes created a logo for the school district for use to encourage student attendance. 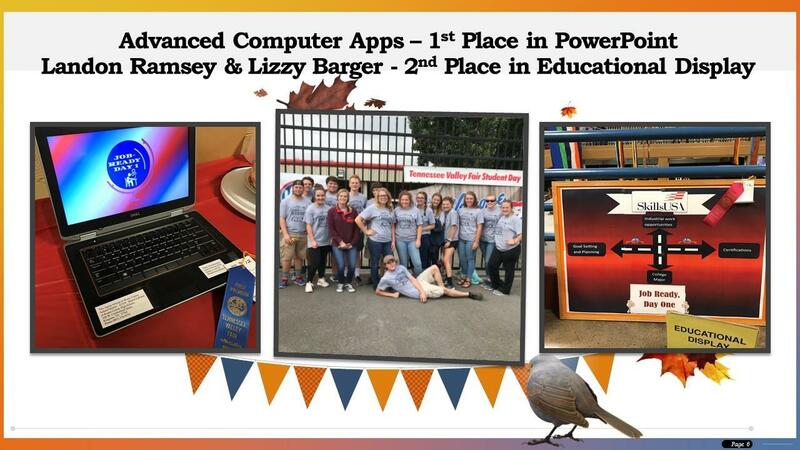 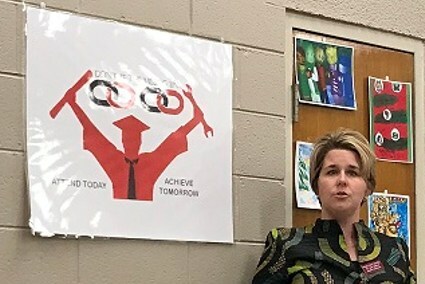 The students in Sharon LaCasse's Advanced Computer Apps and Computer Apps classes provided ideas for the slogans, "Don't Be the Missing Link" and "Attend Today - Achieve Tomorrow".